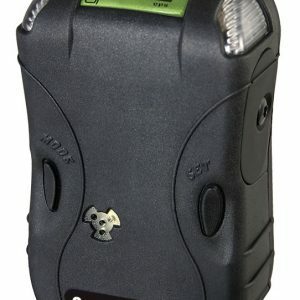 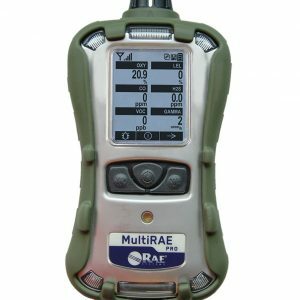 RAE Systems, Inc. is a leading global provider of rapidly-deployable gas and radiation detection systems that enable real-time safety and security threat detection. 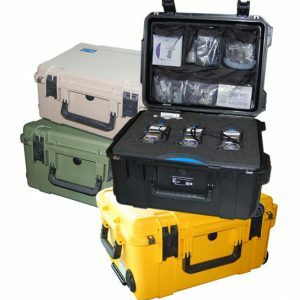 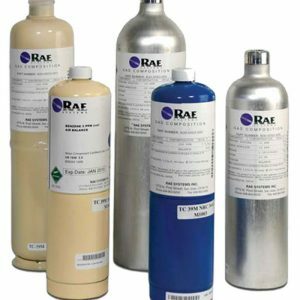 RAES’ products are used by numerous government agencies and non-government entities in cities across the U.S. 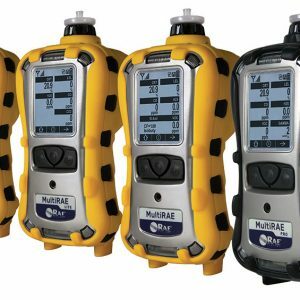 The company’s gas detection solutions have become a standard for companies in the energy production, refining, industrial and environmental safety sectors. 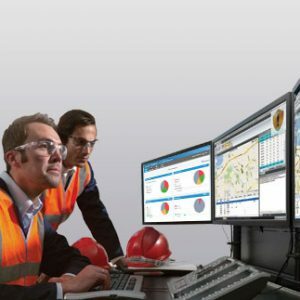 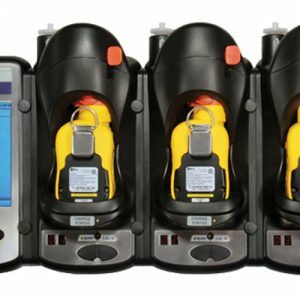 The company’s systems offer a wide range of personal safety, manufacturing plant safety and regulatory compliance applications.